Lewis Hamilton is looking to clinch the Drivers’ World Championship for a fifth time at the USA Grand Prix in Austin this weekend. The British superstar will move level with Juan Manuel Fangio on five overall titles, only eclipsed by the great Michael Schumacher’s seven. 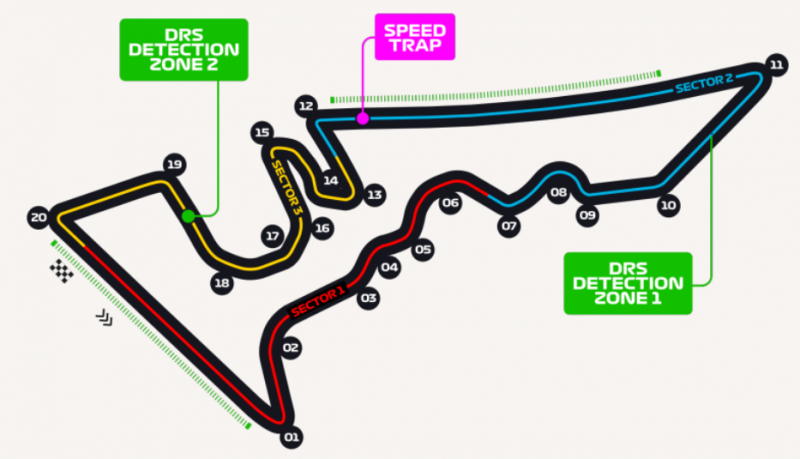 To seal the title – Hamilton needs to beat his only title rival Sebastian Vettel by eight clear points. So the Championship will be decided if…. 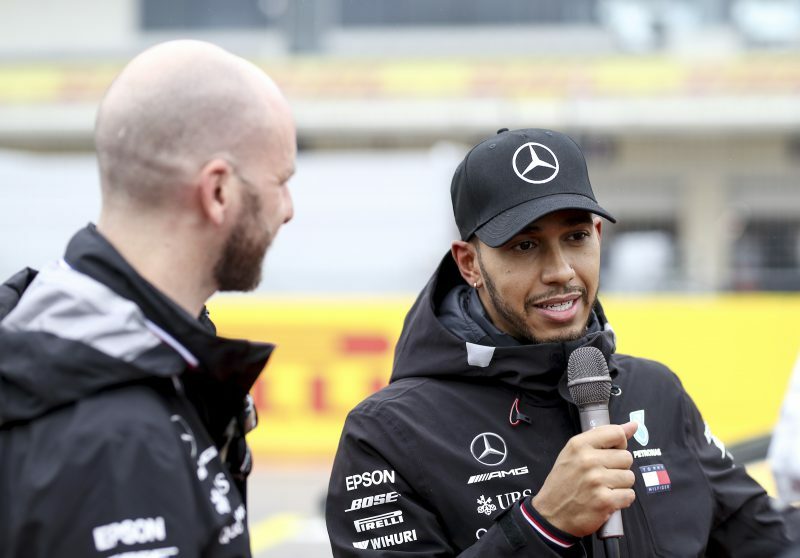 With that in mind Hamilton is confident of success, and he should be given he has dominated in America since the Circuit of the Americas staged its first Grand Prix in 2012 – winning five of the six runnings with the only over victor being Vettel in 2013. “I can’t do anything about the past, I can only affect the future and if I do my job, good things will come,” said Hamilton. Vettel remains hopeful but admits Ferrari have struggled to keep pace with Mercedes – especially in recent weeks. “Some of the races have not gone our way, they have been very strong and they have done what they have needed to get points, and fair play to them,” he said. “We are quite some points behind, we focus on winning and then we see what the others are doing, so it’s quite straightforward to be honest. “Generally I always try to win so I think you have to be aggressive to win. And of course you need to find the right balance so obviously you never try to do something silly or not to finish because that way you can’t win. No real surprise to see Hamilton installed short price favourite yet again for the US GP, although he is particularly short this week at 11/20. A win here and Vettel finishing lower than 2nd would give Hamilton the Championship 3 races early, an outcome priced at 8/5. Looking at Vettel’s recent form and the fact he will likely be pushing even harder this week, this looks like a lot of value in my eyes. 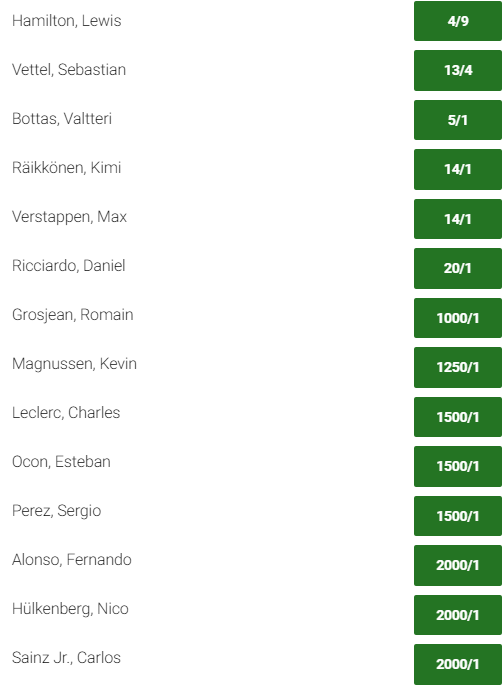 Vettel can be backed at 13/4 to win the race and, barring disaster for Hamilton, he looks to be the only real contender, but the early money suggest punters think Lewis has this sewn up already and the title is almost certainly a ‘when’, not an ‘if’. Manchester City have the chance to move back to the top of the Premier League table on Saturday. The Betfred Snooker World Championship begins over Easter weekend with Mark Williams looking to defend his title in Sheffield. A look at Easter weekend's racing action with BetVictor's Charlie McCann. Sunday sees Liverpool continue their title battle with a trip to South Wales.